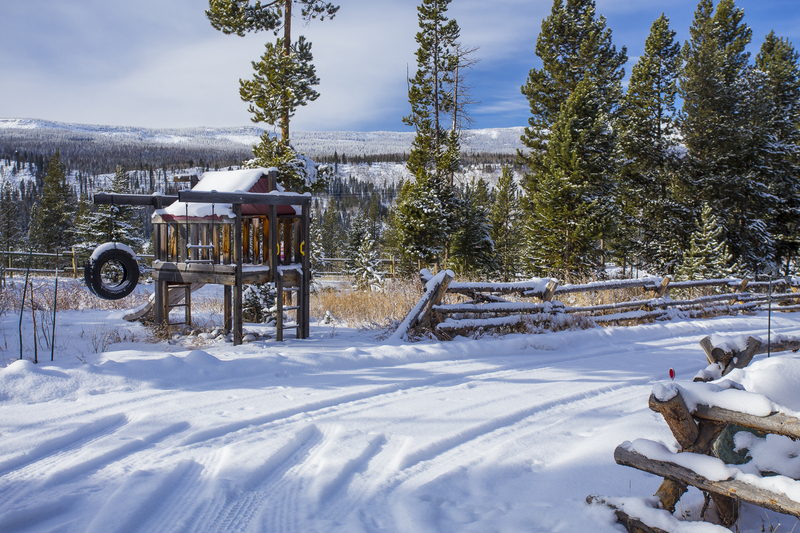 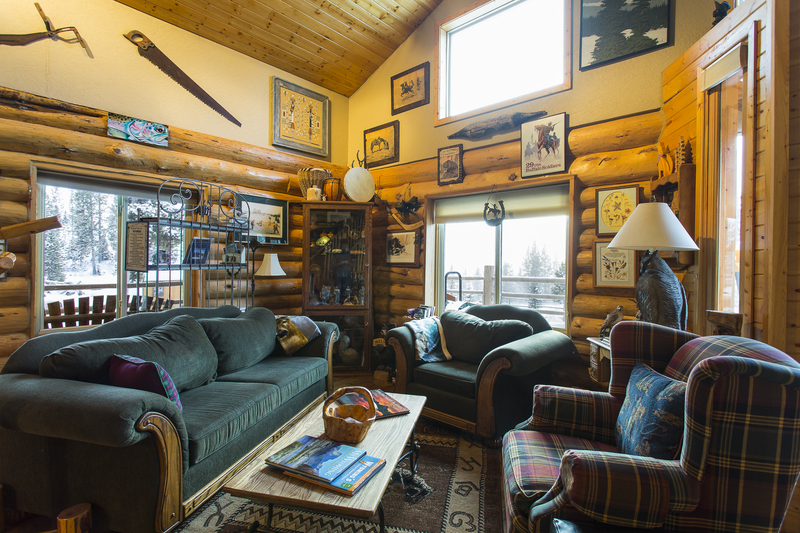 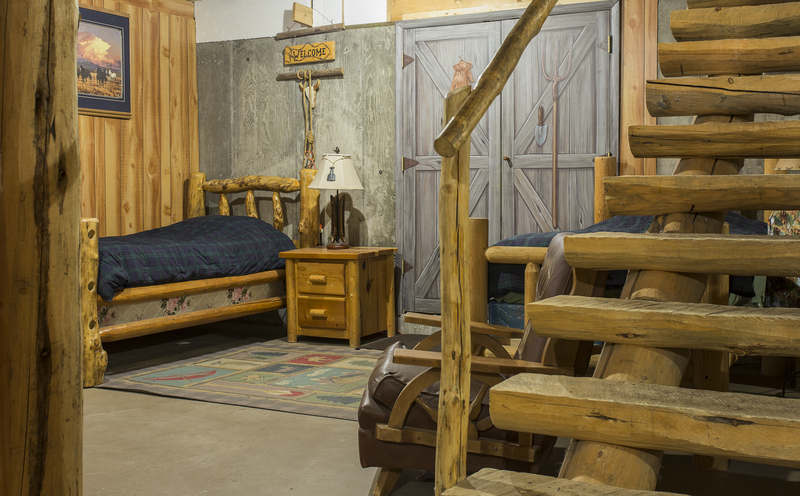 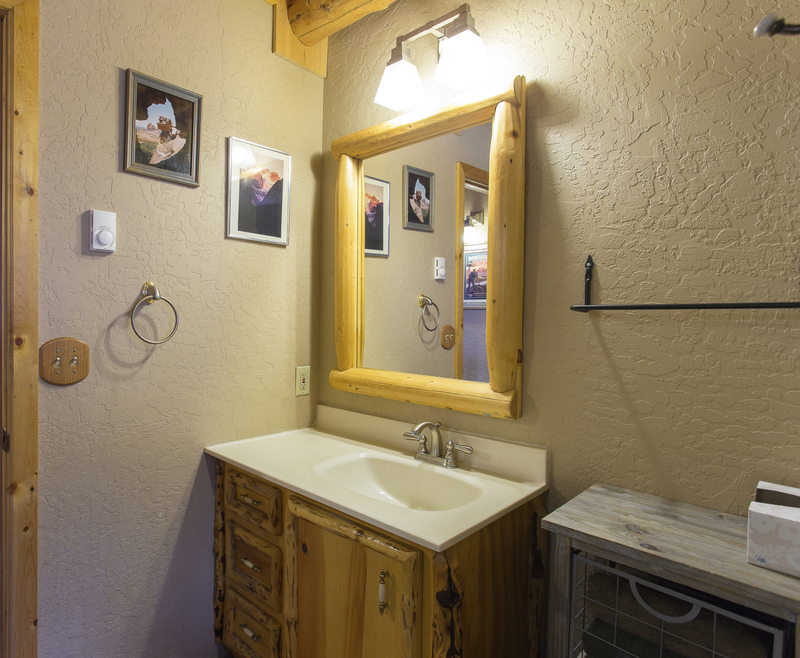 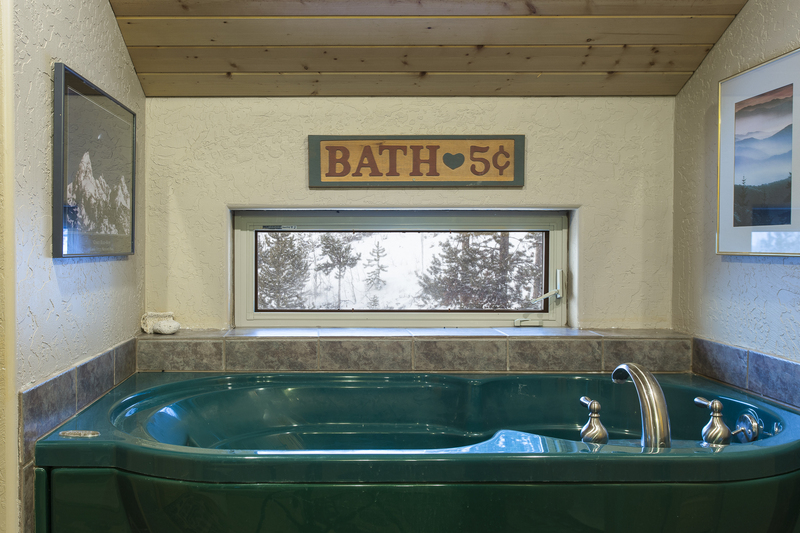 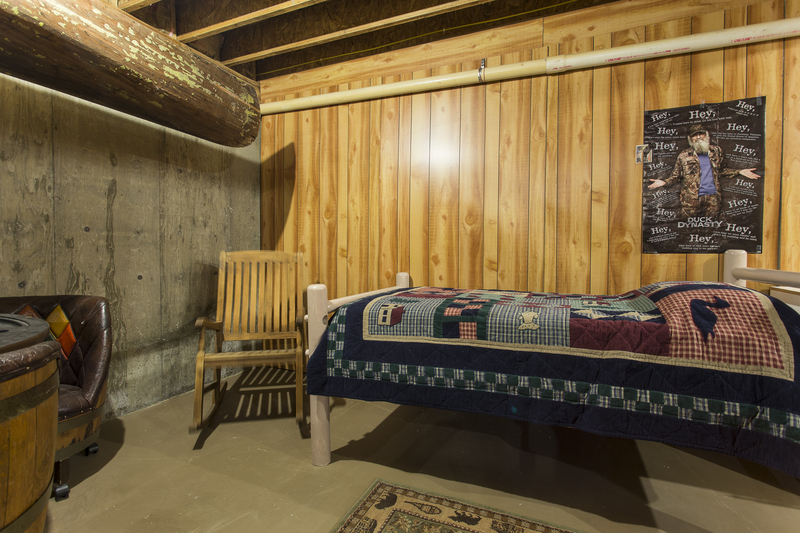 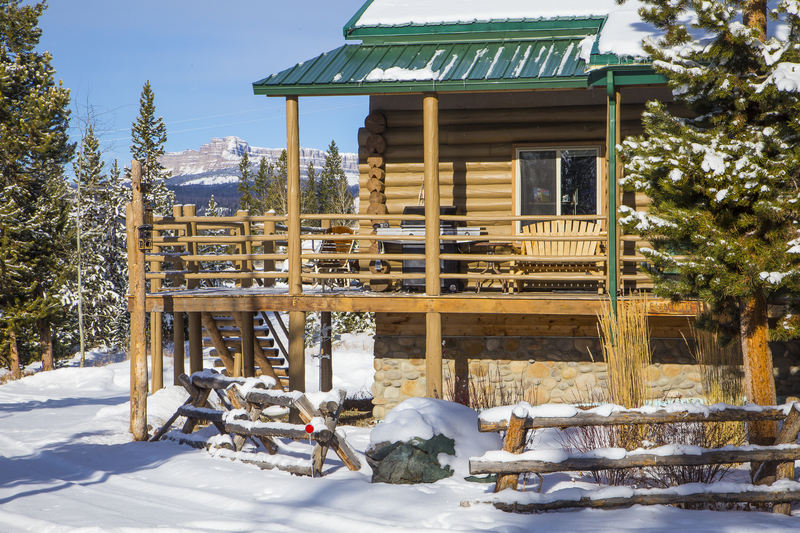 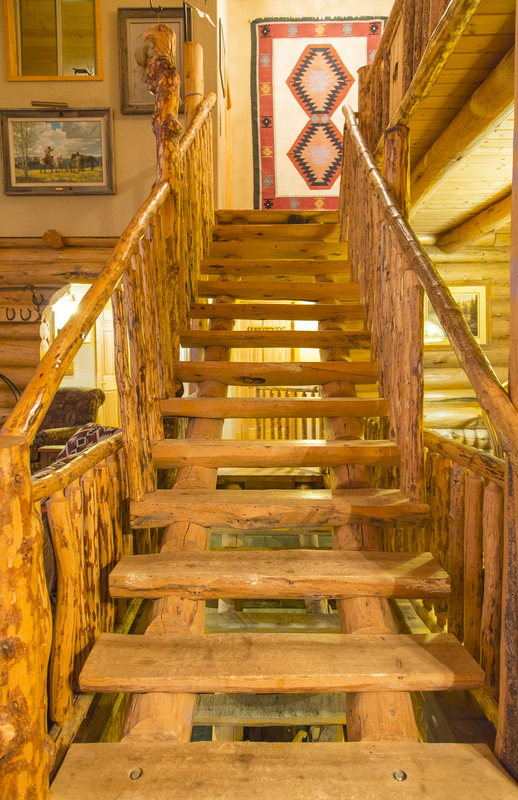 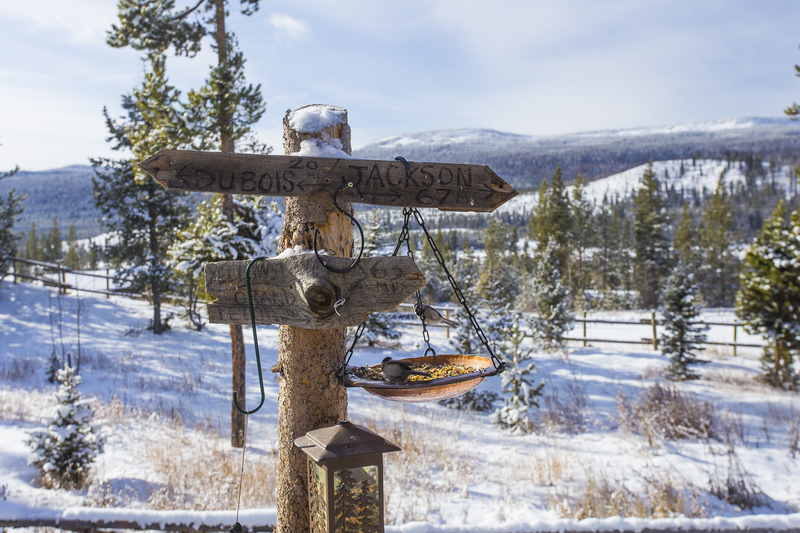 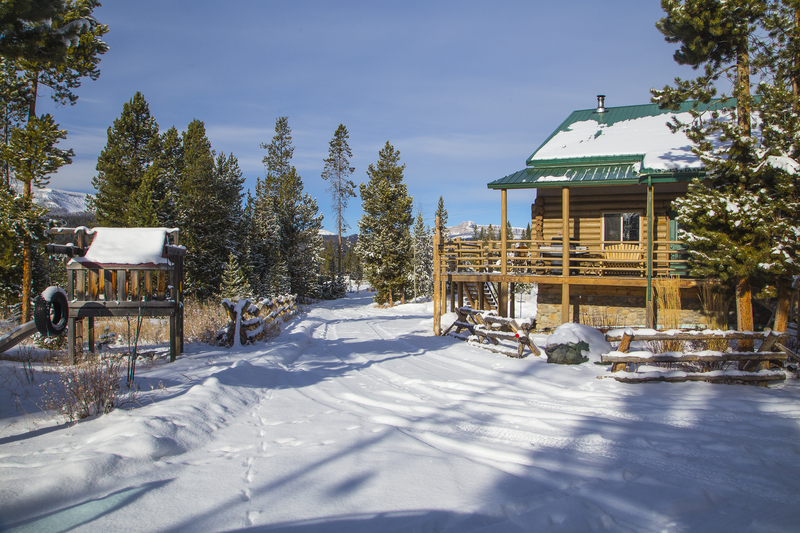 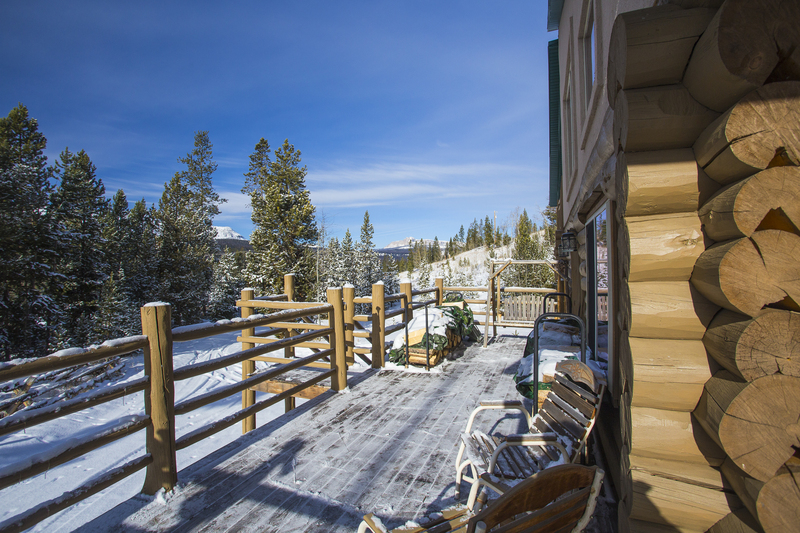 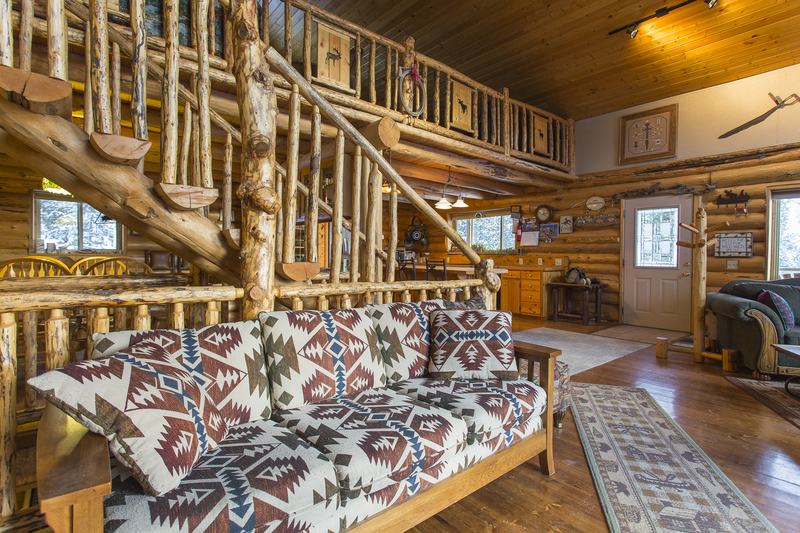 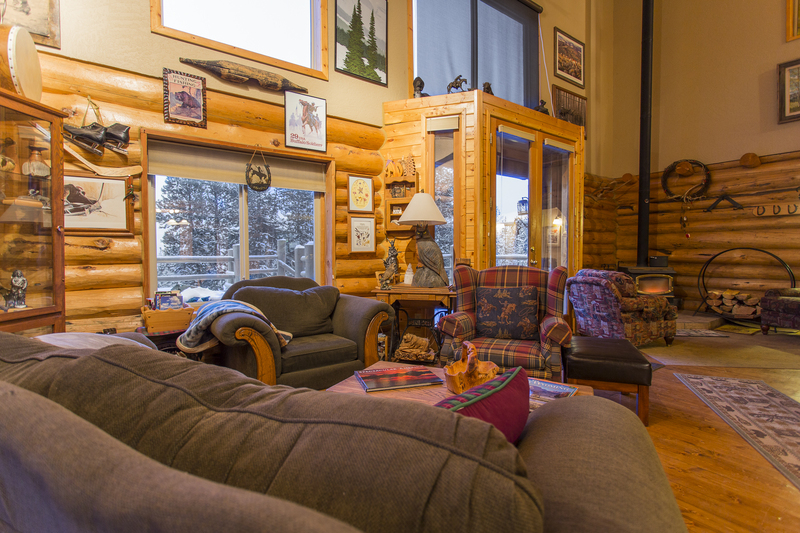 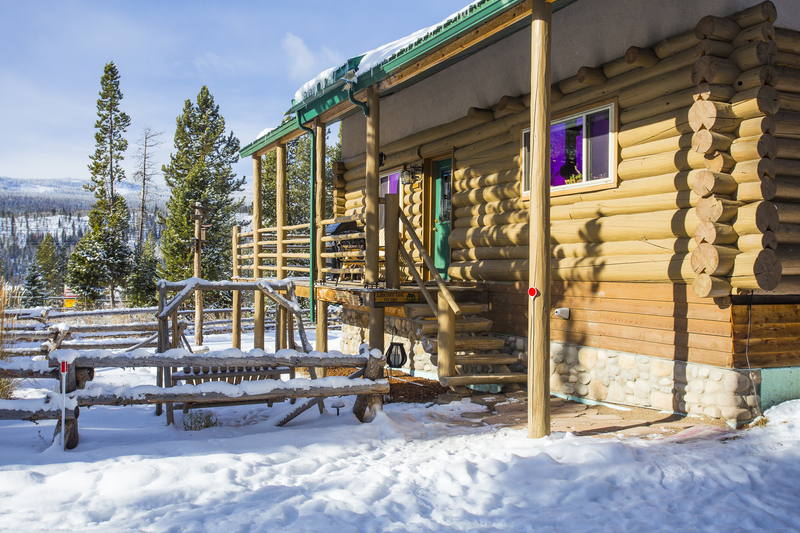 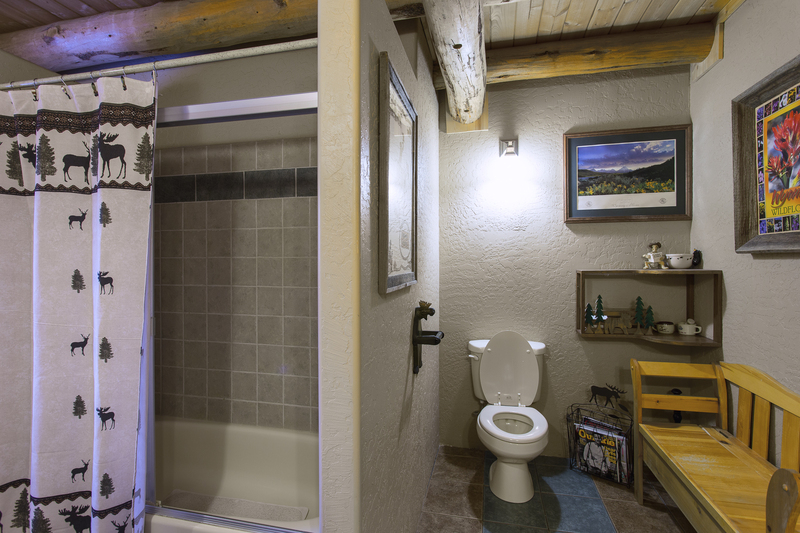 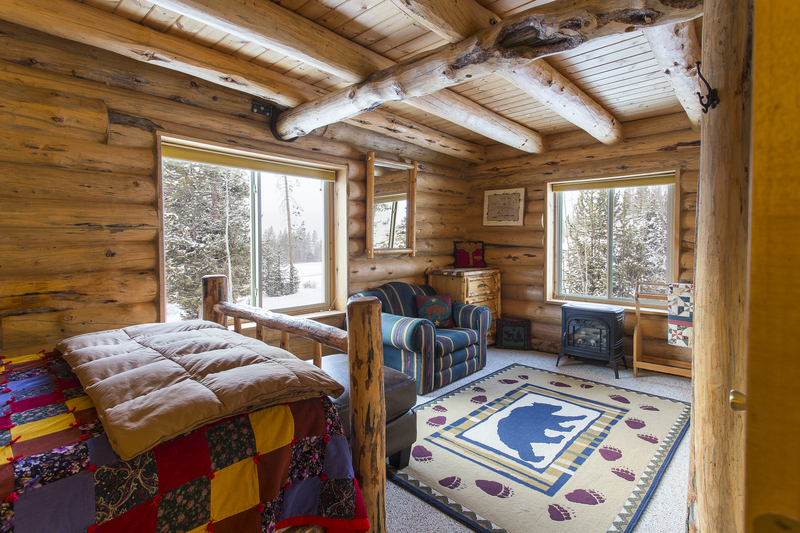 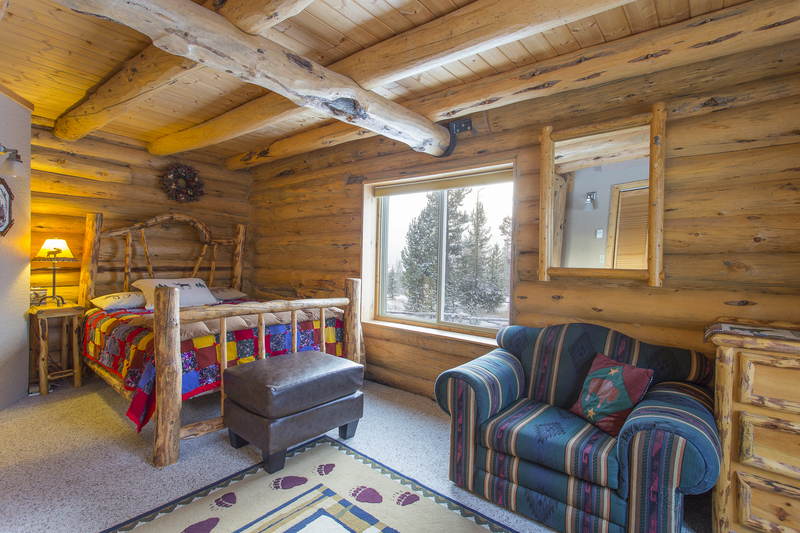 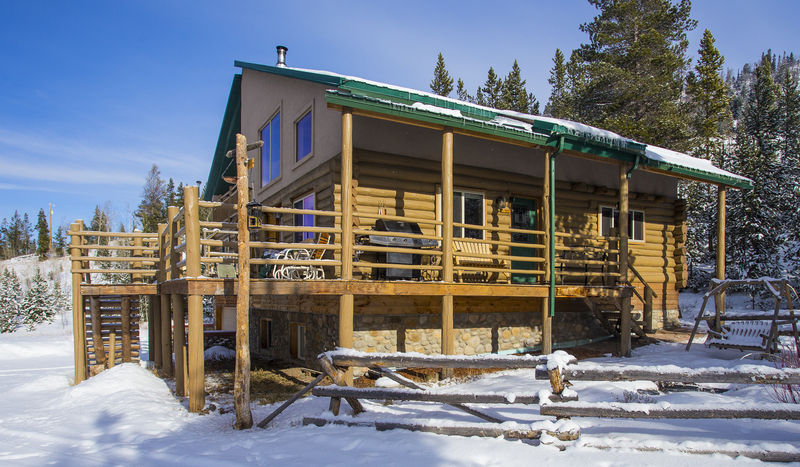 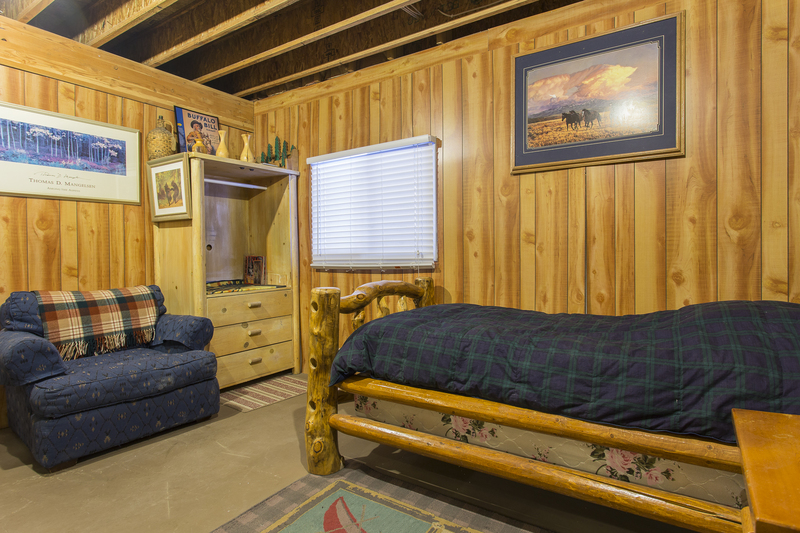 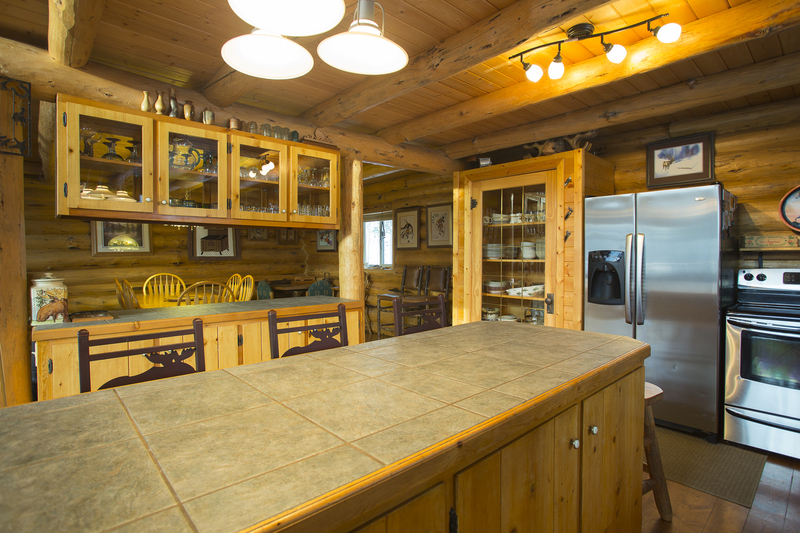 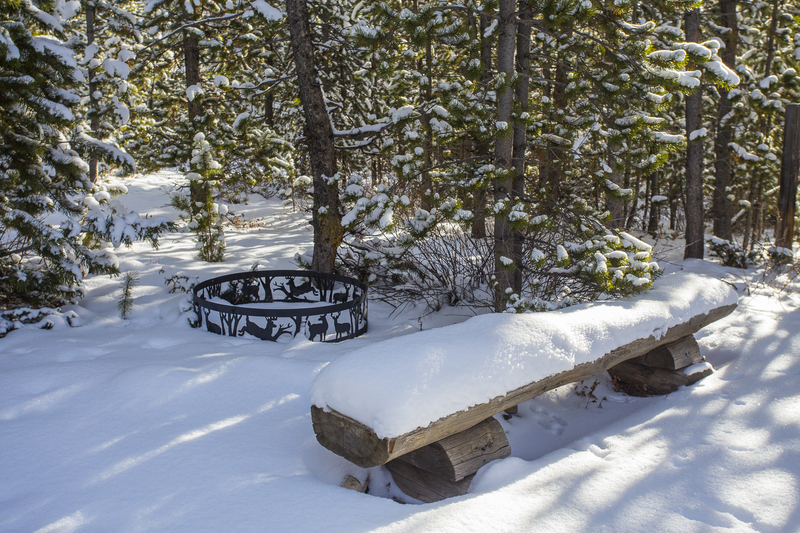 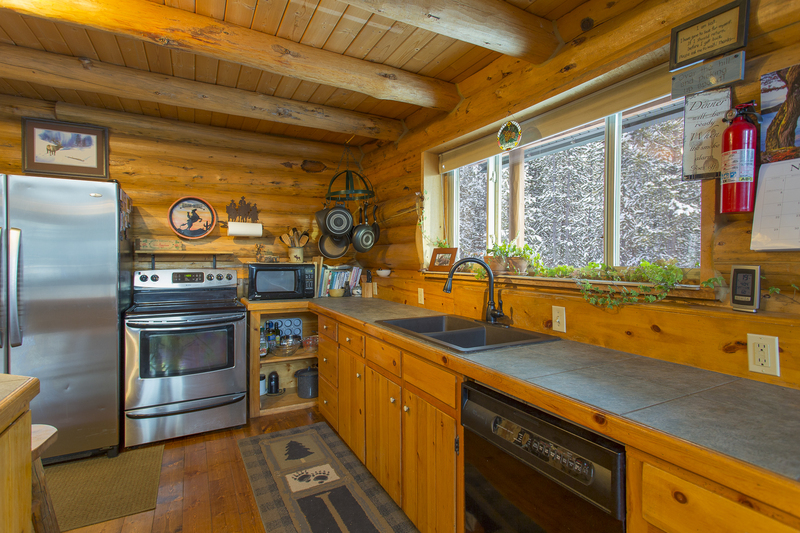 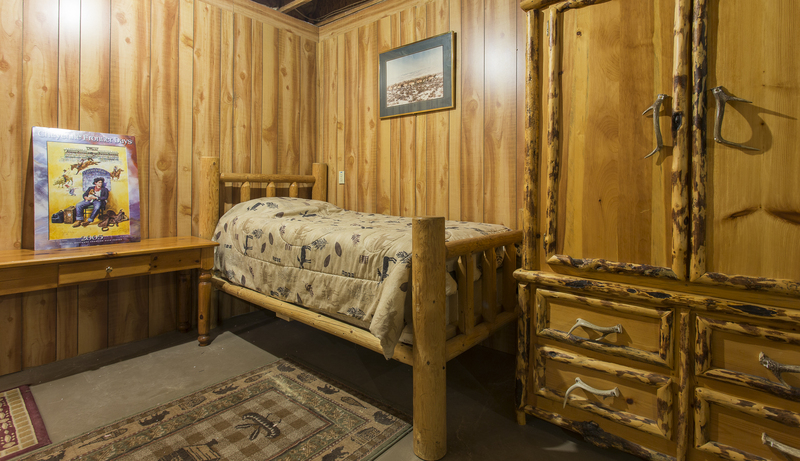 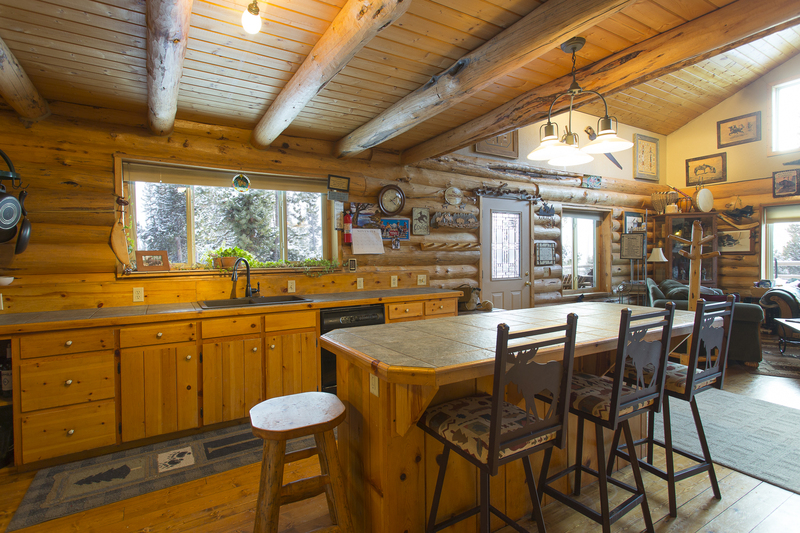 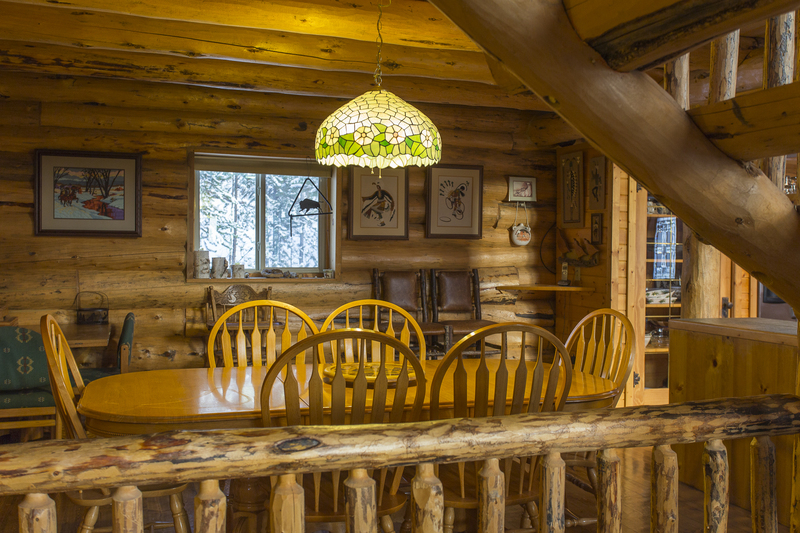 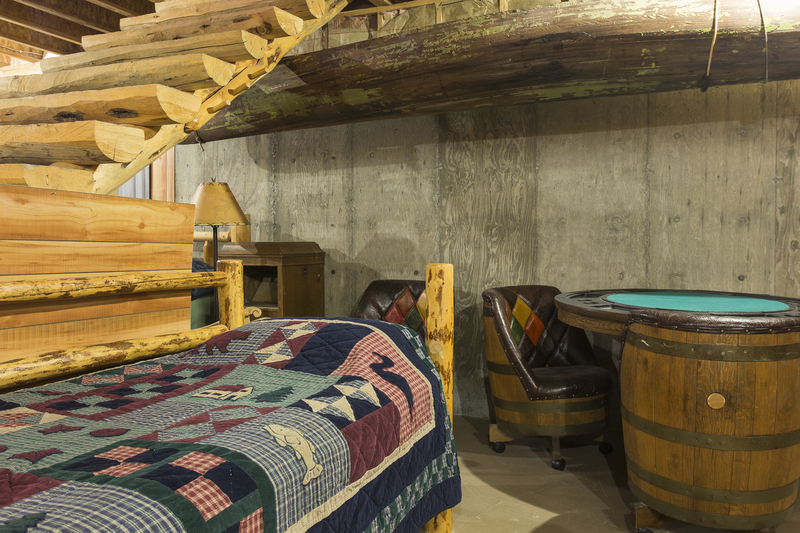 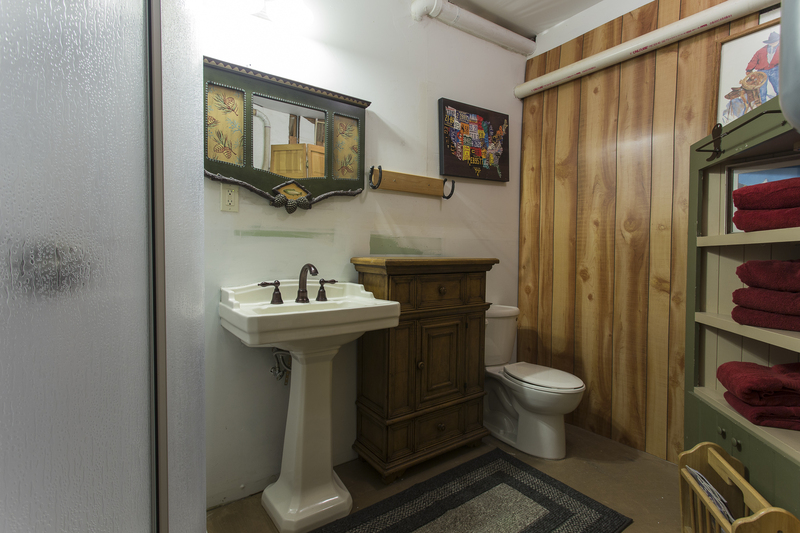 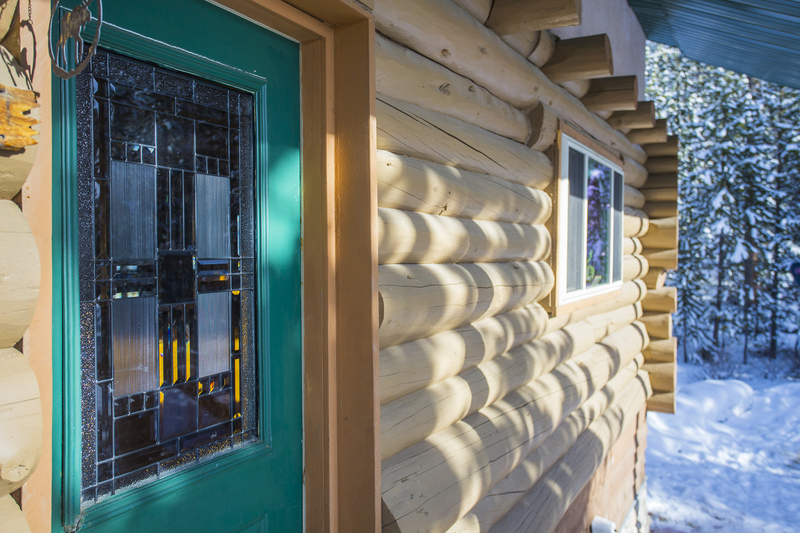 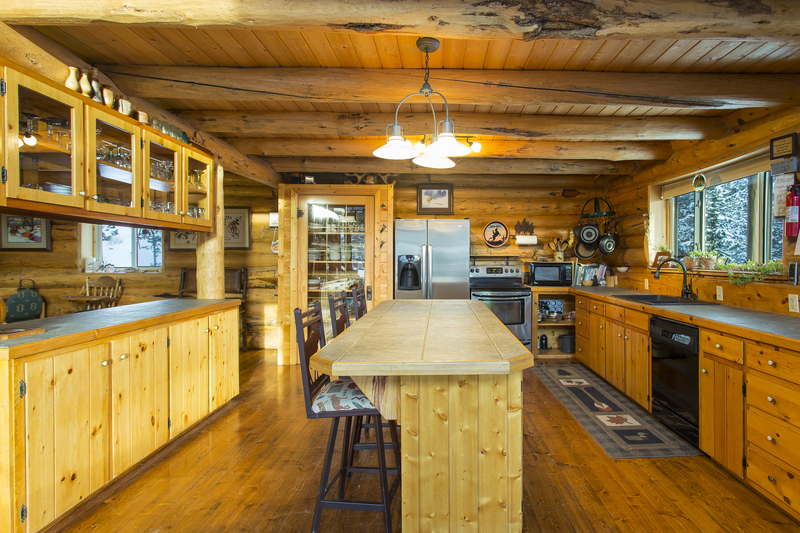 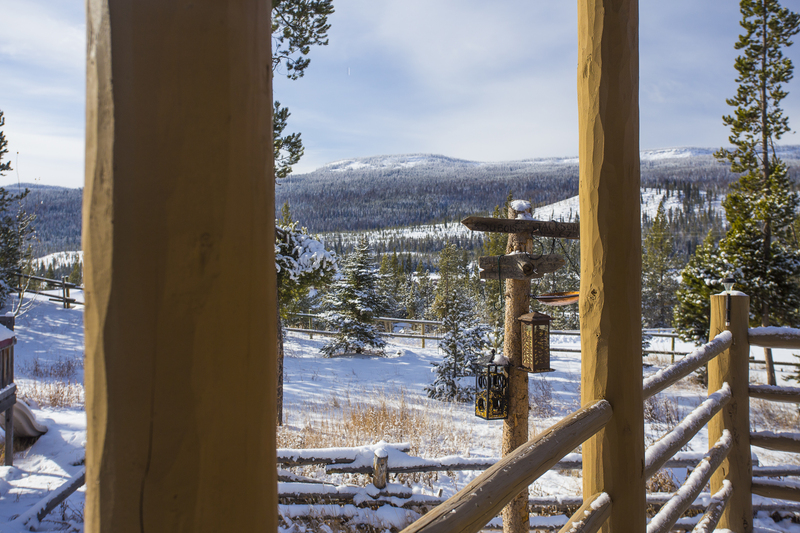 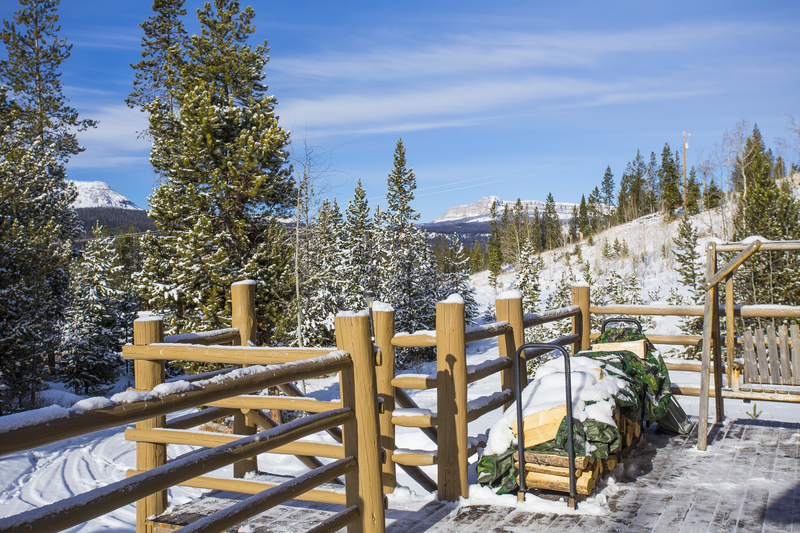 Bring your extended family, snowmobile party, or hunting group to this beautiful custom luxury log cabin! 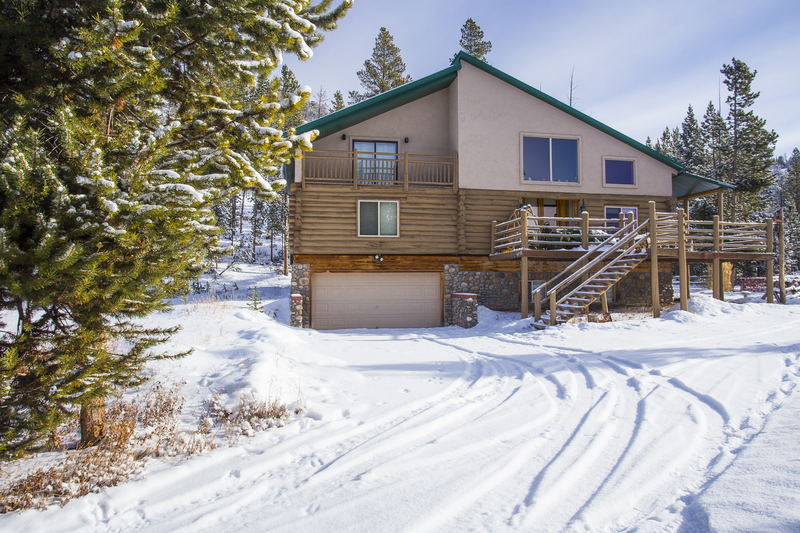 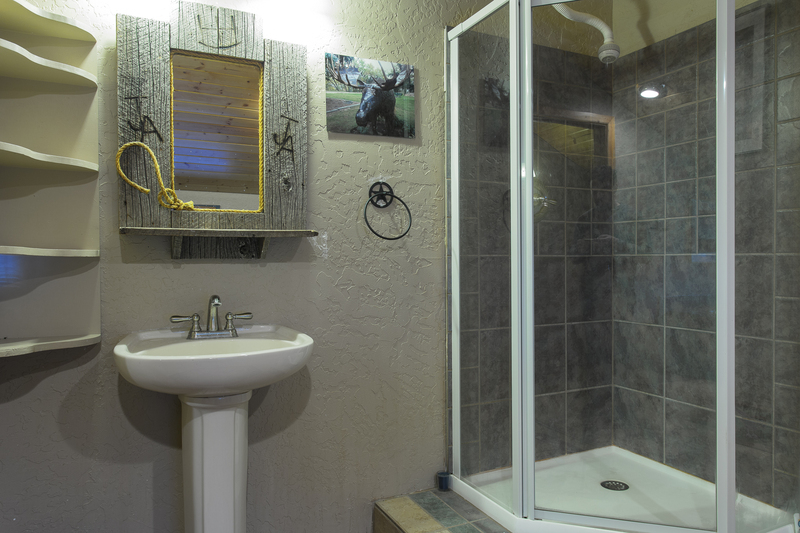 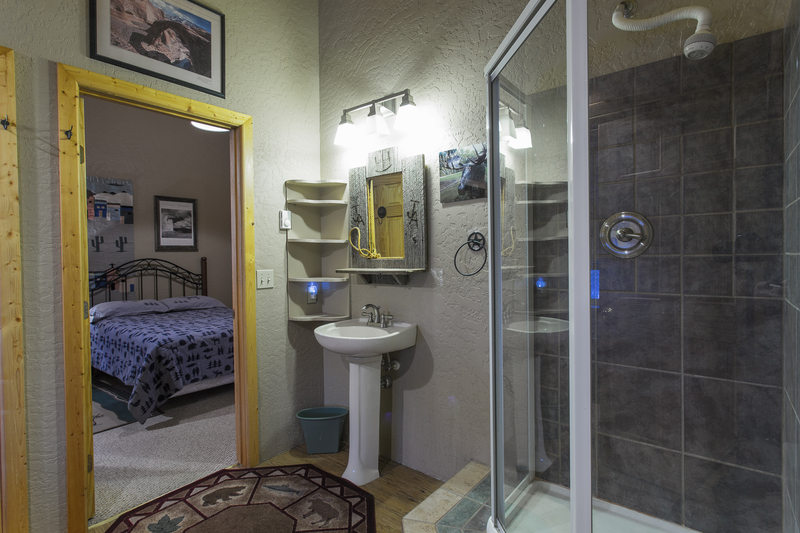 This home features breathtaking views of the Absoraka and Wind River ranges and borders the Shoshone National Forest. 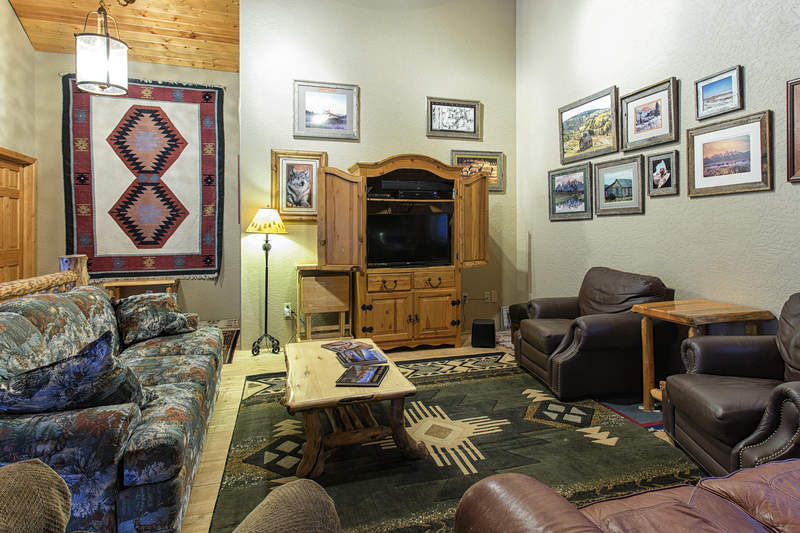 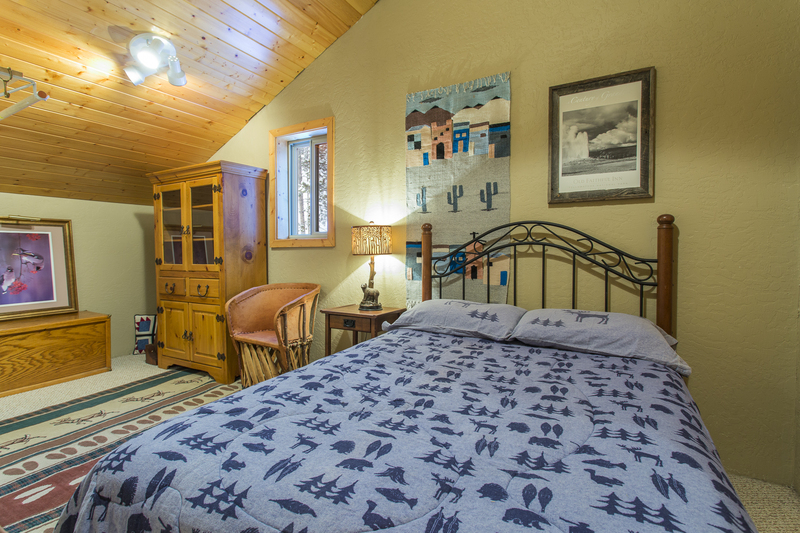 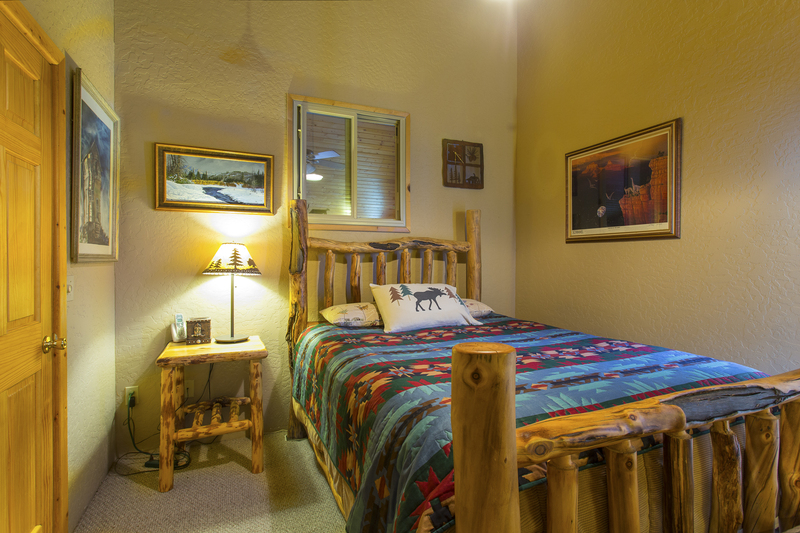 There is ample parking, and the property is ideal for large or multiple families. 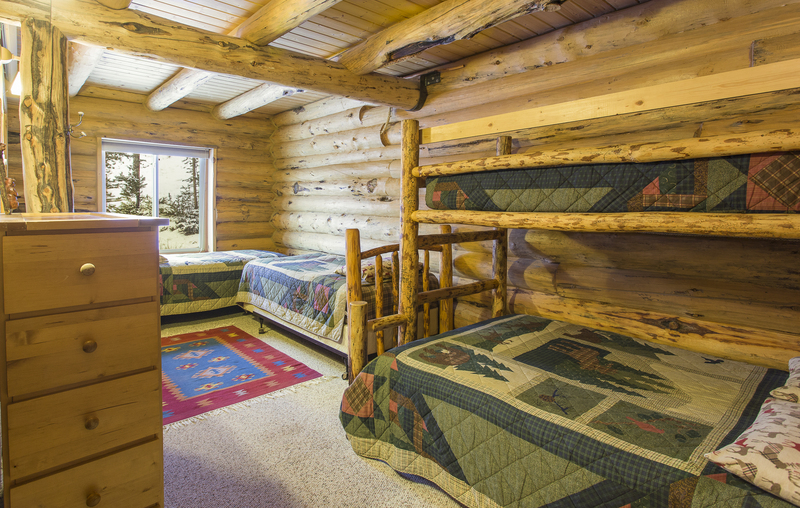 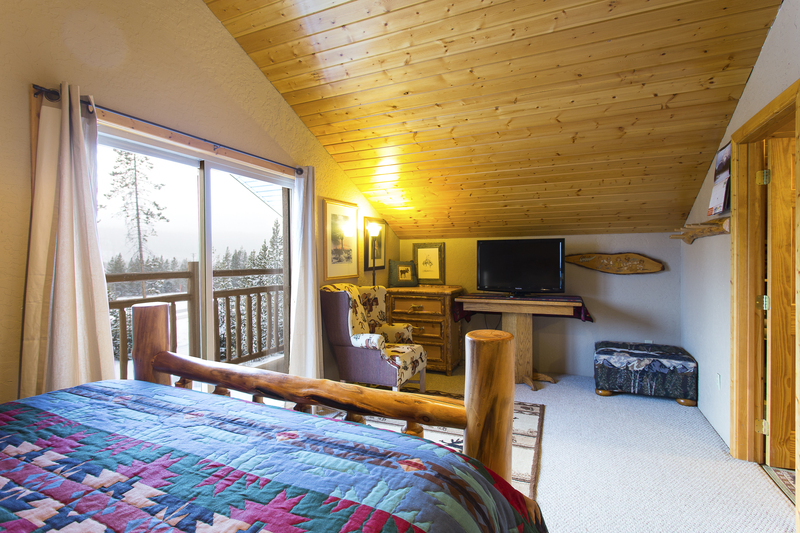 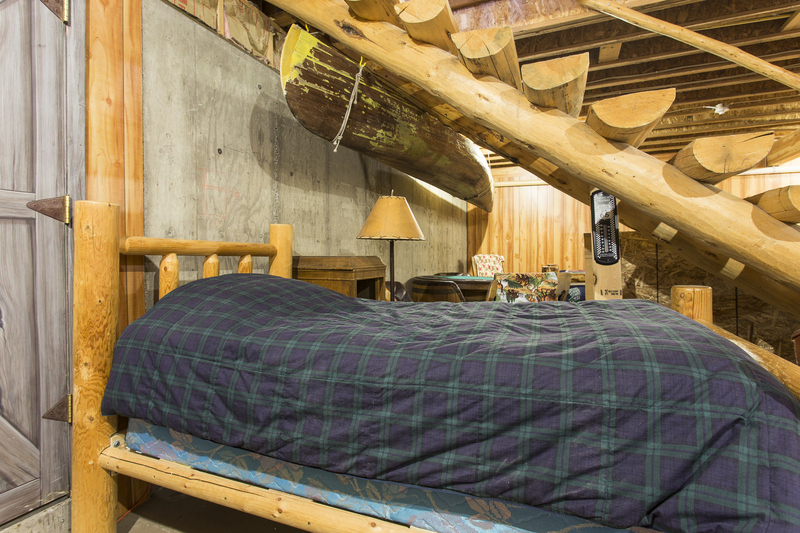 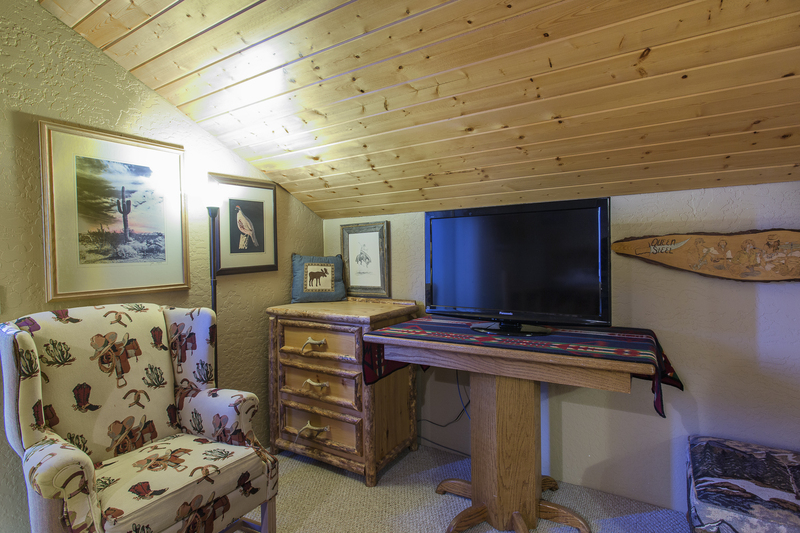 This cabin is next to Cabin #3 (A-frame). 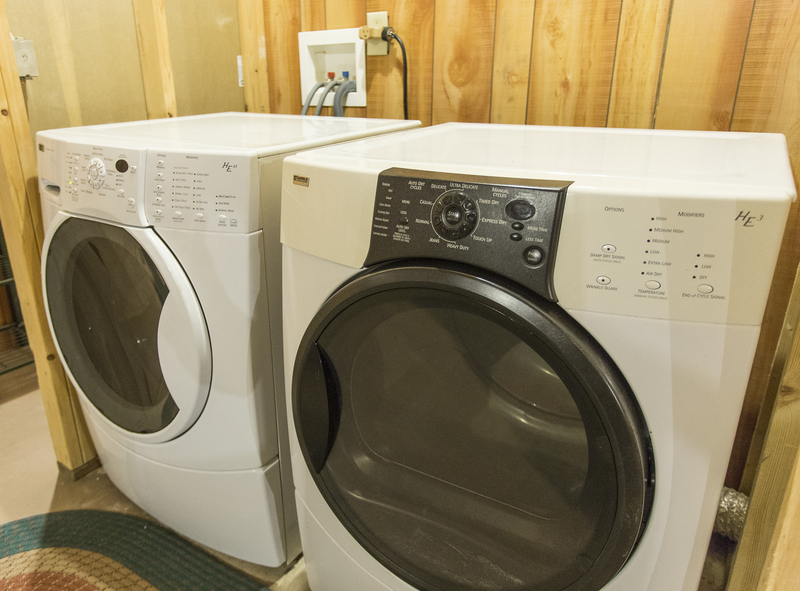 Combine both properties for very large groups!